I've tried the ring. wow, amazing, i can't believe, i can do it! Thank you Wardi for sharing your creation. 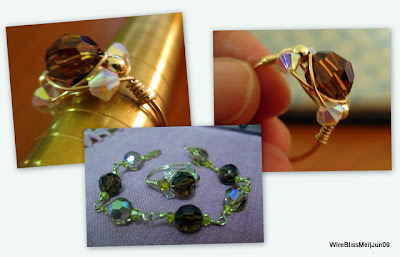 Lovely ring...I speak from experience when I say your tutorials are easy to follow!